San Diego is the fourth-best large city in the U.S. in which to live, according to rankings released Monday by the personal finance website WalletHub. The ratings were compiled by rating the 62 municipalities with the largest populations on 50 different metrics. San Diego was helped by having the third-lowest crime rate in the country, behind Virginia Beach and El Paso. 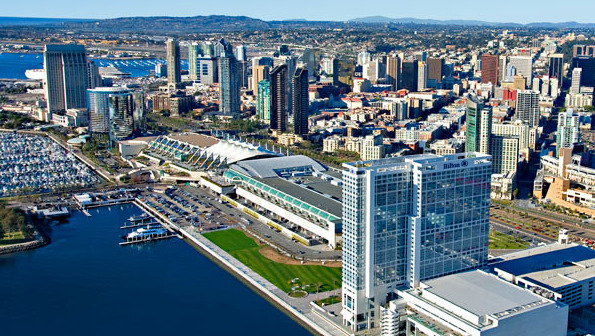 San Diego also rated highly in economic factors, education and health, and quality of life. On the other hand, San Diego only ranked 51st in affordability. Economic criteria included things like the unemployment rate, share of the population living in poverty and debt per median earnings. Education and health included school and hospital quality, life expectancy and obesity rates. Quality of life involved commute times, parks and access to amenities like restaurants, performing arts centers and beaches. Virginia Beach topped the list, followed by Seattle and Pittsburgh. Among California cities, San Jose was 10th; San Francisco 16th; Sacramento, 21st; Los Angeles, 29th; Riverside, 40th; Anaheim, 42nd; Oakland, 50th; Bakersfield, 51st; Santa Ana, 55th; Long Beach, 56th; and Fresno, 58th.